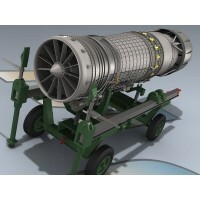 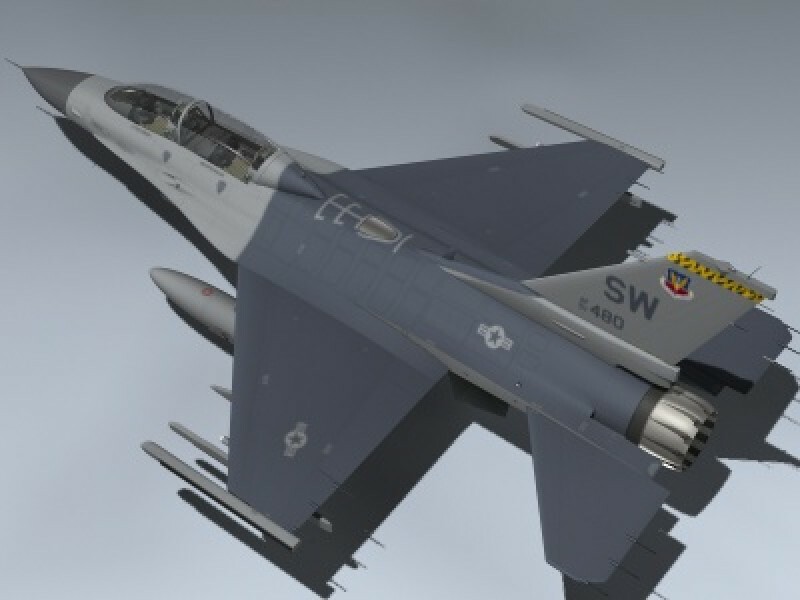 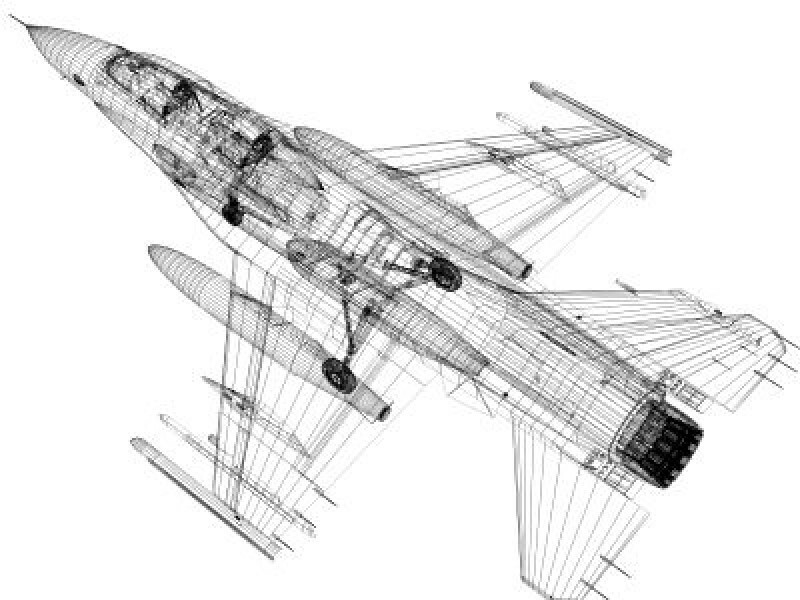 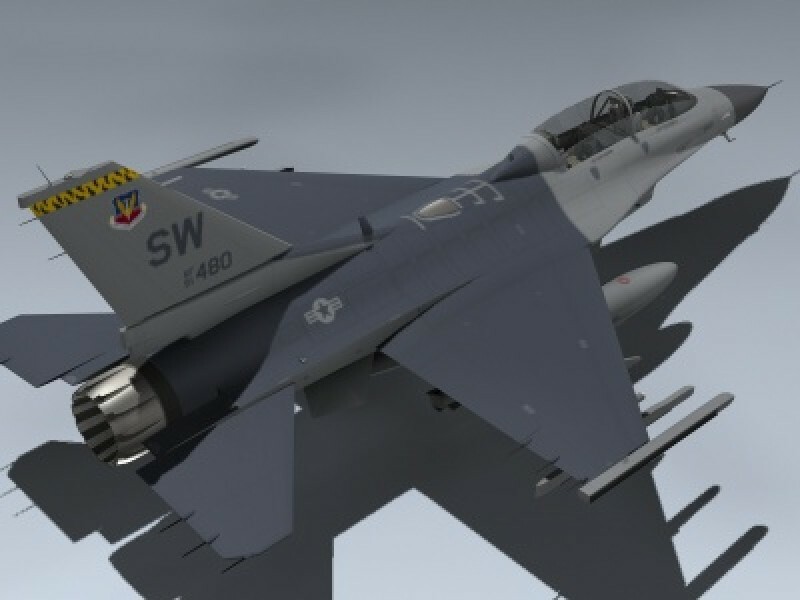 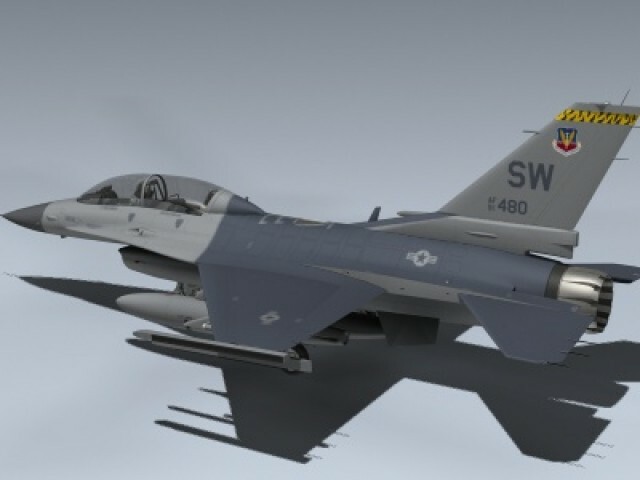 Extremely detailed block 50 USAF F-16D. 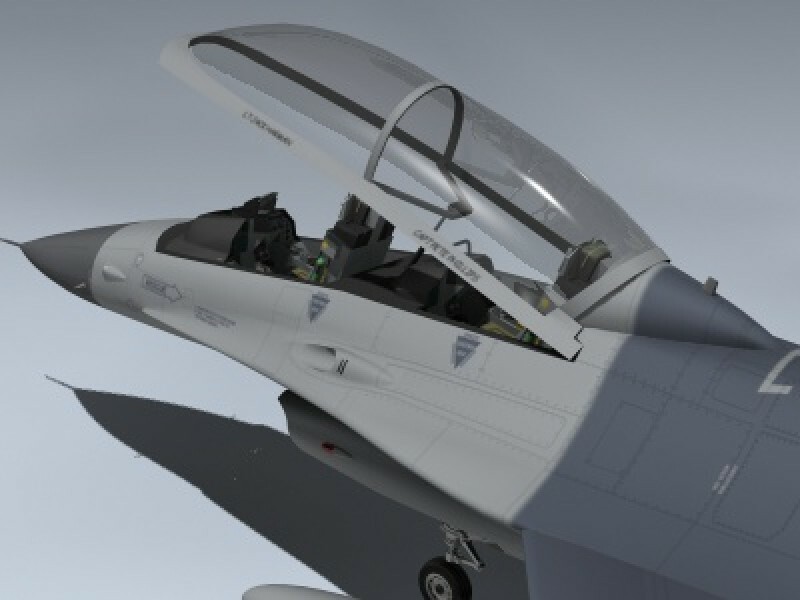 Includes separate speed brakes, canopy, ejection seat, control surfaces, refuel door, exhaust petals and landing gear for animating. 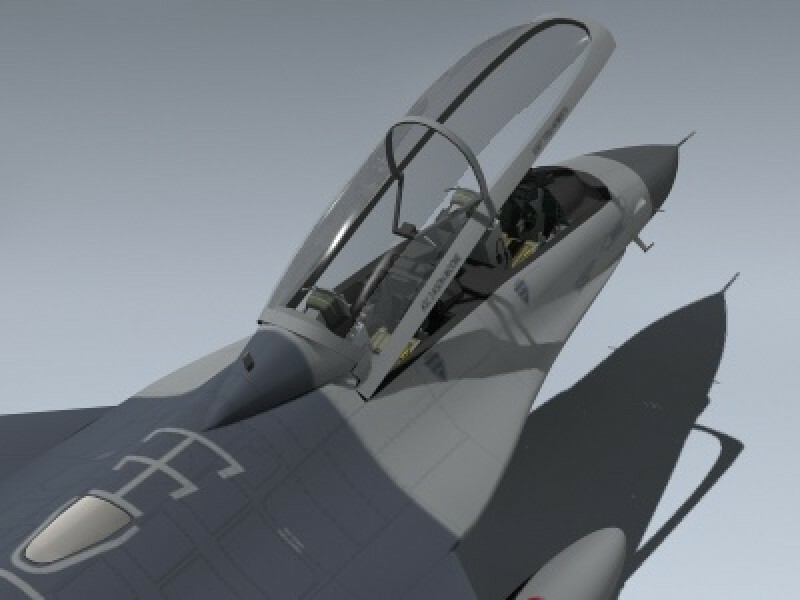 Also includes a separate set of closed landing gear doors.